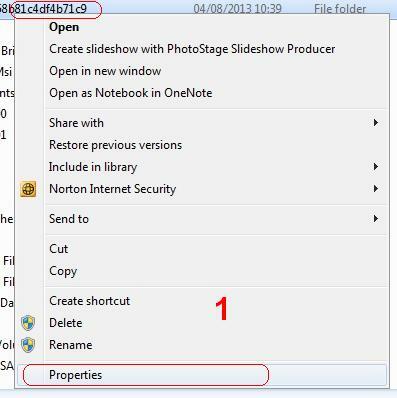 Have you ever seen a folder with a name such as 626c0e158b81c4df4b71c9? These folders are created when updates are installed, but are not always cleared afterwards as they should be. 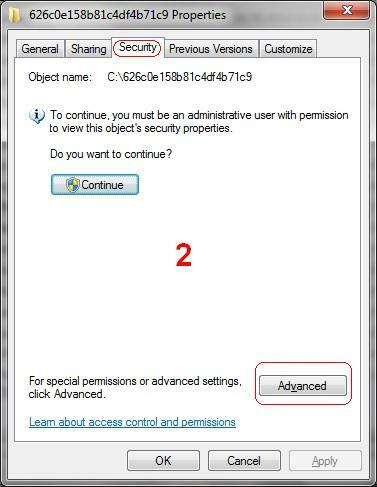 Sometimes they cannot be deleted easily, giving an access denied or similar error. 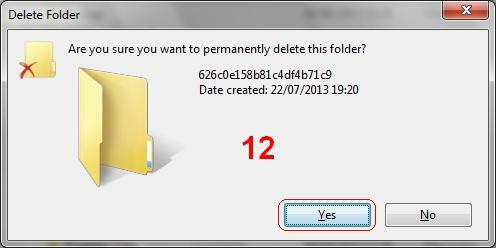 Here is the procedure I use to remove these unwanted folders. 1. 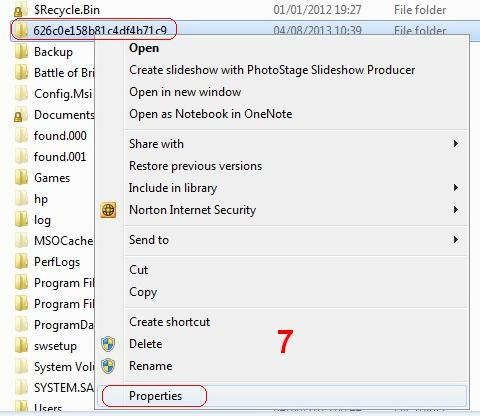 Right click on the folder and click on Properties from the menu that appears. 2. 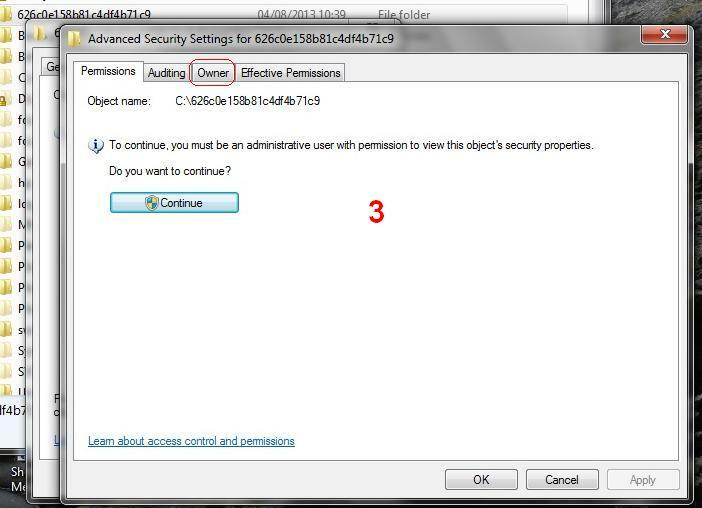 Click on the Security tab at the top of the new window that appears, then click on Advanced. 3. In the new window, click the Owner tab at the top. 5. 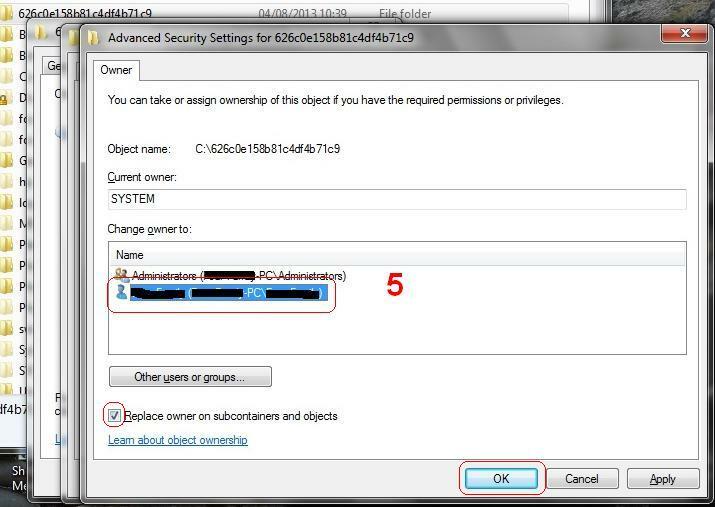 In the listing under the words Change owner to, click on yourcomputername\yourusername underneath Administrators, then tick the box marked Replace owner on subcontainers and objects and click on OK.
6. 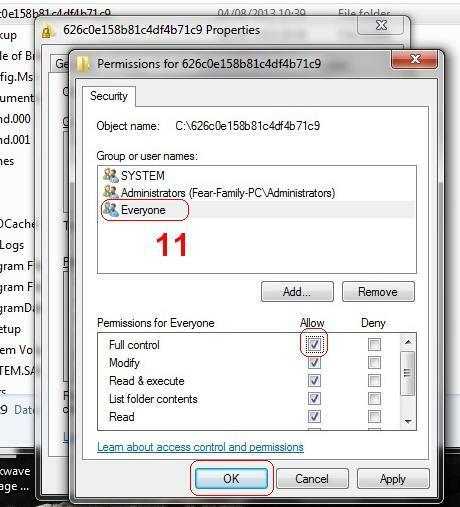 Click OK on the warning message that appears and continue to click OK until all the extra windows are closed and the folder with the random name is visible again. 7. Right click on the folder for a second time and click on Properties from the menu that appears. 8. Click on the Security tab at the top of the new window that appears, then click on Edit. 9. 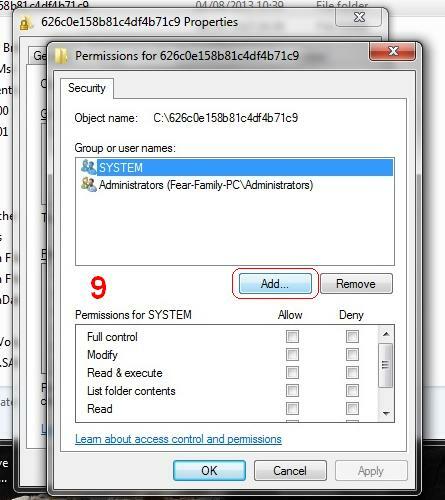 Click on the Add button in the new Permissions window that appears. 10. Click inside the Enter the object names to select text box, type in the word Everyone and then click on OK.
11. 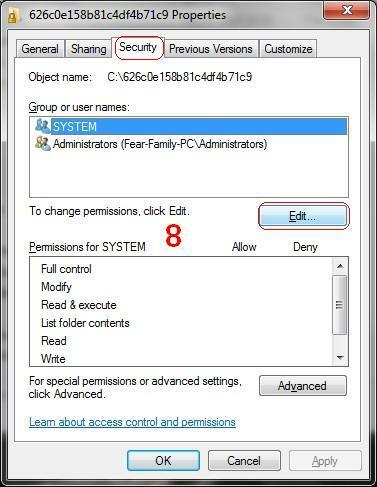 Within the Permissions window that should now be back on the screen, click on Everyone and tick the Allow box for the Full control category below, then click on OK. Continue to click OK until all the extra windows are closed and the folder with the random name is visible again. 12. Click once on the folder with the random name to highlight it. Using the keyboard, hold down the shift key, tap the delete key and then click on Yes in the warning message that appears. The folder should now be gone.